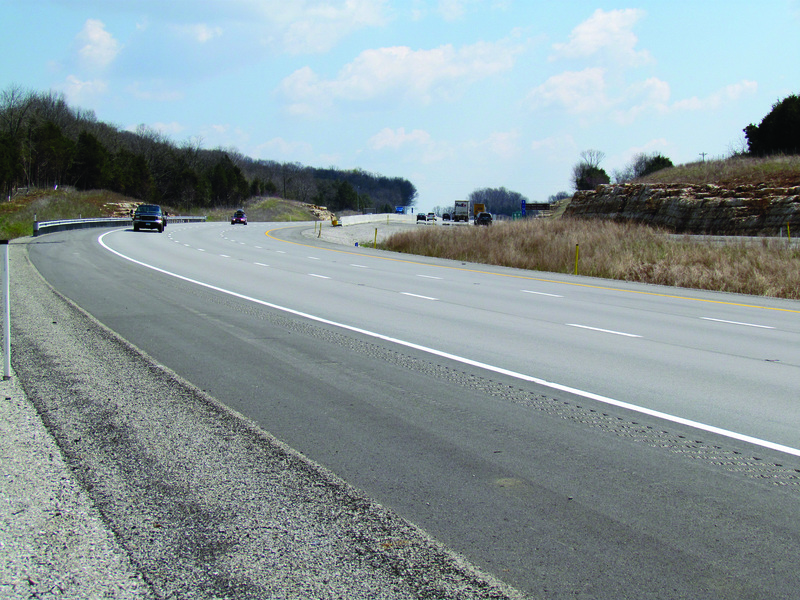 KYTC’s $43 million I-65 Widening Project in Barren County improved a primary north-south corridor in the state for drivers by increasing capacity and cutting congestion, all while coming in $2.66 million under budget. 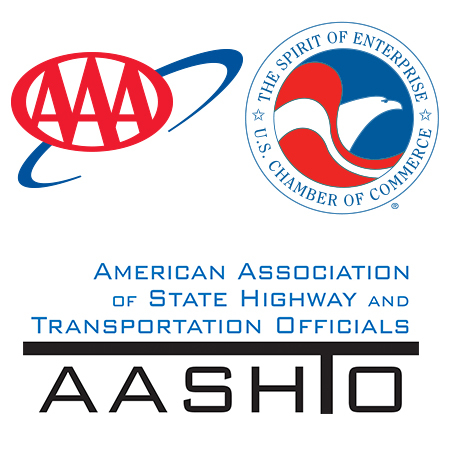 The project provides an additional lane in each direction for the heavily-traveled national route between Chicago and Florida. In addition to the extra lane, a new interchange was constructed to accommodate the 500,000 annual visitors to Mammoth Cave National Park, assisting the tourism industry in the area.